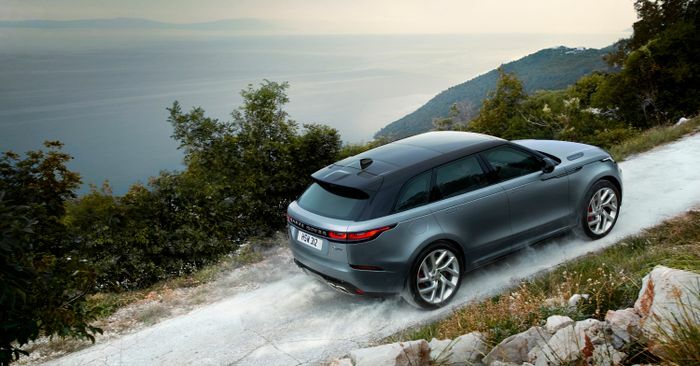 Last week, Land Rover announced it had canned the wondrous Range Rover SV Coupe. At the time, this made us rather sad, but as luck would have it, the British firm has a little something up its sleeve to soften the blow. 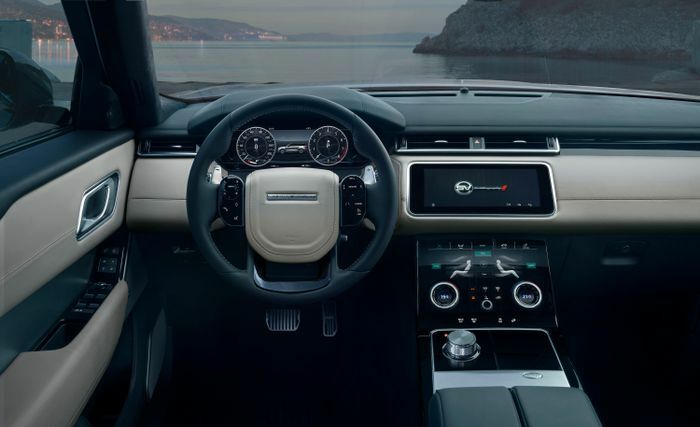 It’s called the Range Rover Velar SVAutobiography, and it’s what happens when JLR’s Special Vehicle Operations lot get their hands on the aesthetically-pleasing SUV. The main change is behind that handsome face. Before, the most powerful Velar you could buy had a 380bhp 3.0-litre supercharged V6, which clearly won’t do for the SVO people. Naturally, the only solution was to dump a 5.0-litre supercharged V8 in there. As in the Range Rover Sport SVR, it’s good for 542bhp. 0-62mph drops from 5.5 seconds to 4.5, which is - preposterously - faster than a manual Porsche 718 Cayman S. With enough space, it’ll keep going until 170mph. That’ll do nicely. Naturally, trying to replicate these figures will demolish fast quantities of fuel, but don’t worry - a bigger 82-litre fuel tank has been fitted. This should stop petrol station visits becoming a daily occurrence. Maybe. We also have a raft of chassis changes to go with the huge power increase. For a kick-off, the brakes have grown, with four-piston calipers squeezing vast 395mm discs at the front and sliding calipers paired with 396mm rotors at the rear. 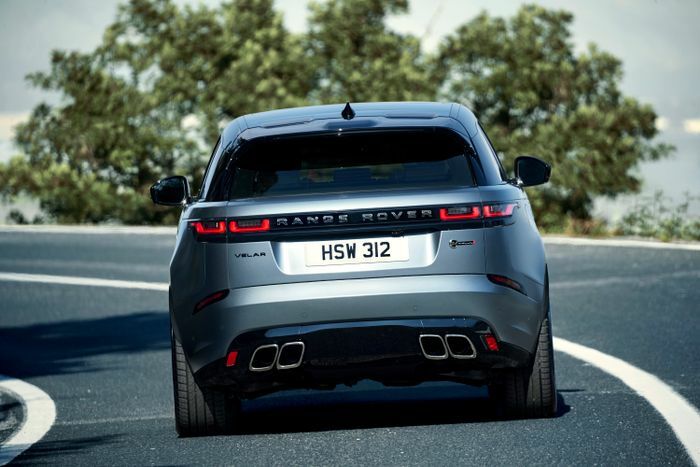 The air suspension, all-wheel drive system and active locking rear differential have all been fine-tuned to make the Velar more up for being chucked around, plus there are now beefier anti-roll bars fore and aft. All told, SVO sunk 63,900 hours into the SVAutobiography’s bespoke setup. To make the vehicle visually distinct from its less powerful siblings, huge vents have been added at the front, along with a revised grille. The rear bumper is new too, working together nicely with the quad tailpipes. 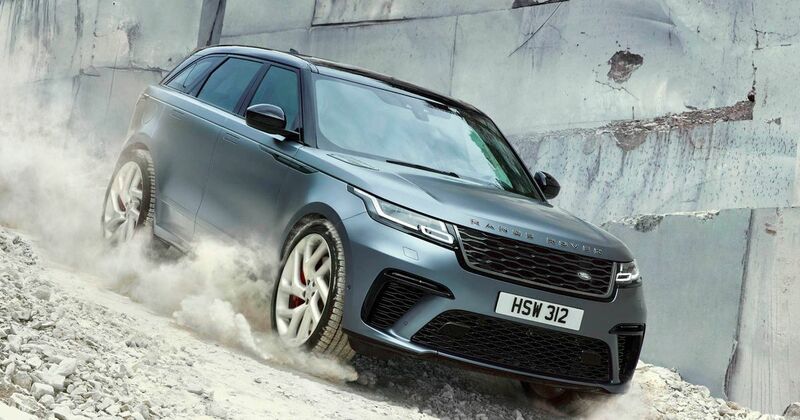 It’s as attractive as the regular Velar, just ever so slighter meaner. 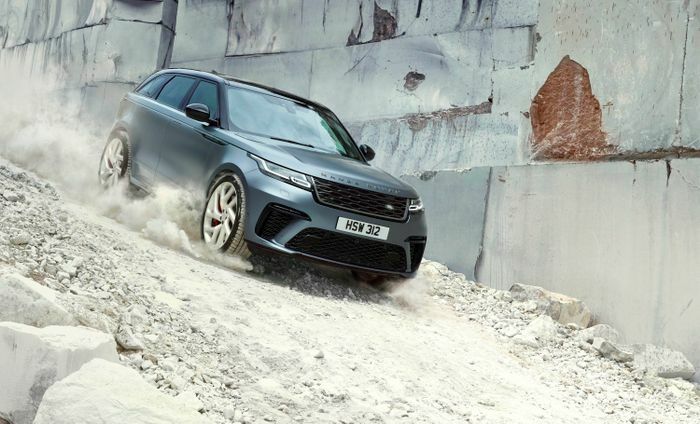 At £86,120 before options (of which there will be many), the Range Rover Velar SVAutobiography isn’t what you’d call cheap, but we’re struggling to think of a classier and more practical way to do 0-62mph in under five seconds for the same cash.